I'm not normally one for art exhibitions - I normally much prefer museums as I feel I get more of an insight into the past that goes beyond just looking at something and thinking 'Ooh, I like the pretty colours'. 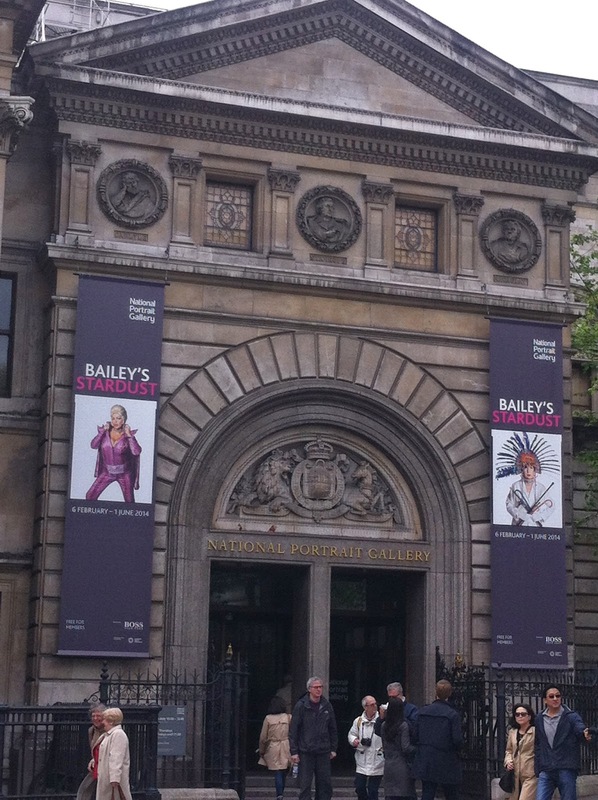 But this year there are two big ones that I really wanted to see: the Matisse cut-outs at the Tate Modern (which I think I might have to take a day off for and book as it is ridiculously popular) and Bailey's Stardust at the National Portrait Gallery. So, a couple of weeks ago when I had an itch to do something - and this was pre-spending challenge - I took myself off up to the National Portrait Gallery to see the exhibition. 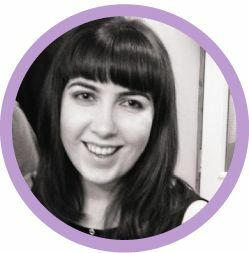 I've always preferred portraits to landscapes and photographs to paintings - I think it's something to do with being able to connect with the real person behind the image more easily. But I'm also quite keen to get more into photography as well, so was hoping to get some inspiration for how to improve my own pictures by learning from the master, as it were. The exhibition was grouped into themes, which is quite unusual for a show like this, and I liked the freedom it gave you to explore at your leisure. 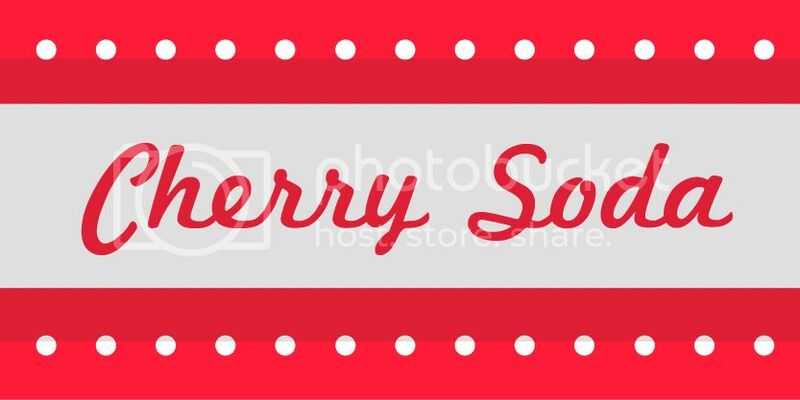 My knowledge of David Bailey was shamefully limited to just his name, so the themeing gave a great insight into all the different things he'd done in his career, from taking celebrity portraits to travelling the world. It was also really interesting to see the aspects of Bailey's style that had stayed consistent throughout his career, especially the use of black and white and the way he plays with shadow, which makes the photographs look really striking. One of the things I particularly liked were the brilliant effects littered throughout the exhibition, such as the fade and soft focus effects that gave Bob Marley a godlike quality and made Brigitte Bardot radiate old-school glamour. On several occasions I did a double take to check I was looking at photographs rather than paintings. They worked really well to illustrate certain themes as well, particularly in the portraits of Aboriginals where ripped effects and blacked-out sections really conveyed the sense of intrusion that was matched by their standoffish poses. The pops of colour littered throughout the exhibition also acted as wonderful highlights to particular details, such as the amazingly coloured face paints of the tribespeople in Bailey's Papua New Guinea photos or the brightly coloured clothes and hair in the Fashion Icons & Beauty room, which had a very lively quality created through the use of big band music and the dominance of action shots, in contrast to some of the more posed images. My favourite room, however, was the one dedicated to Bailey's wife Catherine. Not only were there some amazing shots of her using various different cameras and make-up effects, which gave the impression of looking at really old photographs and continuing the theme of 'photographs as paintings' (there's one of her in black and white make-up where she looks like a monochrome Picasso come to life), there was also a huge wall of their family photographs from over the years. I loved the joy in capturing those small but powerful moments in life and it was a huge reminder of the significance photographs play in creating our memories of a particular day or event. The main criticism of it that it's quite an expensive exhibition at £16 for what I didn't feel were an awful lot of photos. But I also came away with serious admiration for Bailey's ability to reflect his subjects' personalities - even the clearly posed pictures felt really natural and made it look like everyone was having a great time. The other thing I really loved was his ability to show different aspects of his subject, whether that's one of his hard men looking shyly over his shoulder, a rare clean-cut shot of the Rolling Stones where they look for all the world like the Beatles with an extra member, or placing skulls next to bunches of bright blue roses. In terms of my own photograhy, think the main thing I learnt from the exhibition was to take lots of photos to find the perfect shot rather than just taking one and thinking "Oh that'll do", and to make better use of light and angles in order to highlight certain features. Plus, if it ever needed reinforcing that you can take just as good photos with a camera phone as you can with an all-singing all-dancing DSLR, the room of photos of Bailey's night out in East London was solid proof of that. Those shots also contrasted really well with the images of the East End in the 1960s. 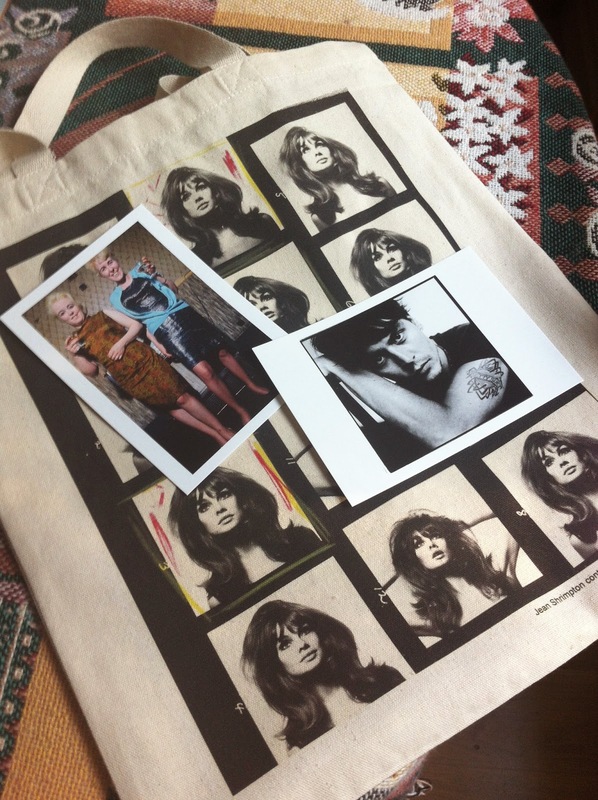 And here is what I got from the shop - a bag with the contact sheet from Bailey's portraits of Jean Shrimpton in 1964 (how amazing is her hair?!) and postcards of two of my favourite photos from the exhibition. I think David Bailey has single-handedly reawakened both my teenage crush on Johnny Depp and my love of vintage fashion. Plus there's something really reminiscent of seeing photos of my grandmothers and their sisters all dolled up for nights out in Liverpool in the one on the left, which I absolutely love. 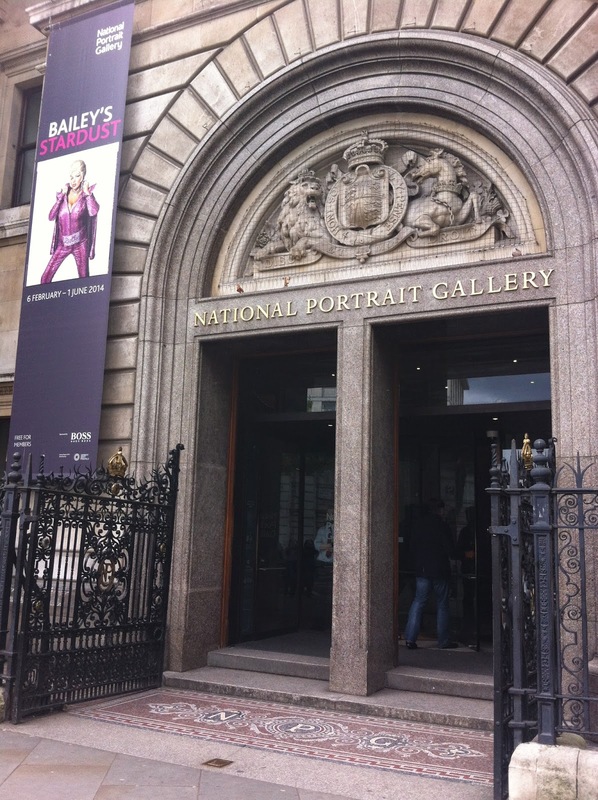 If you fancy checking out Bailey's Stardust, it's on at the National Portrait Gallery until 1st June. Have you been to any photography exhibitions recently?